1. Design a floor to suit your individual needs. Wood has a natural beauty and is a very versatile material. It plays a major role in your interior, creating your own personal style. Choose the type of wood, pattern and finish to achieve your unique floor. Designing the right type of floor for the right purpose is vital for its future performance. 2. Full technical specifications for the work involved are provided. 3. Preparation of concrete/wooden sub-floors. Good floors start from good sub-floors. 4. Installation and finishing all types of solid wood floors, according to British Standard 8201, on all types of sub-floors. 5. Installation of all types of pre-finished, solid and engineered floors including Kahrs, Junkers, Karelia and Parla. 6. Installation of solid hardwood floors and engineered floors on top of underfloor central heating systems. 7. Semi-sprung floors with non-slip finishes for sports floors and dance studios. 8. 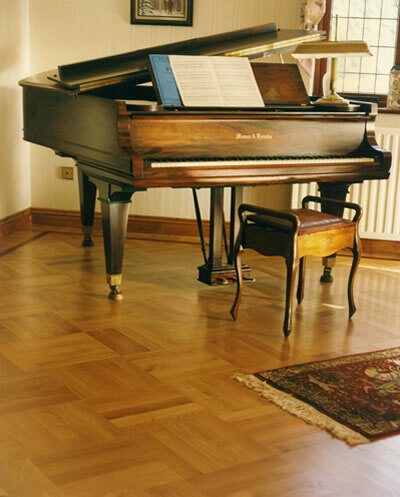 Noise reduction systems for wooden floors which reduce airborne and impact noise. 9. 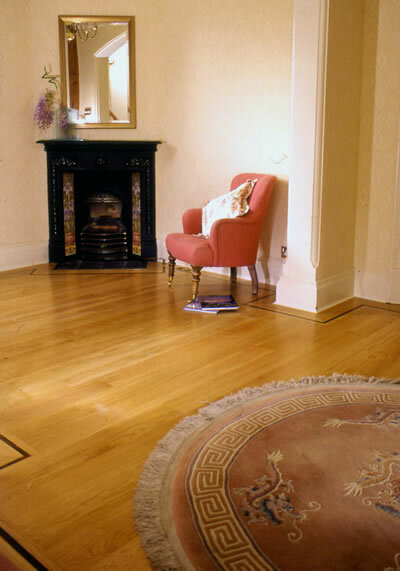 Restoration, repairs and renovation to all existing wooden floors. 10. A wide choice of finishes including polyurethane, oil and water-based seals, hot wax, oil and hardwax-oil, create different shades giving an individual look to the finished floor. Due to the differing characteristics of these products a variety of effects can be achieved. The unique method of chemical dyeing or staining provides an additional choice of antique finishes. 11. A complete service for insurance claims including damage assessment with full written report and supported by the relevant technical data, moisture readings etc. 12. We offer a comprehensive service to architects and designers. 13. Maintenance service for commercial hardwood floors. 14. Carpentry including skirting, architraves, doors, staircase refurbishment and remodeling. 15. Fully manned office and showroom with an experienced team able to discuss your hardwood flooring requirements.